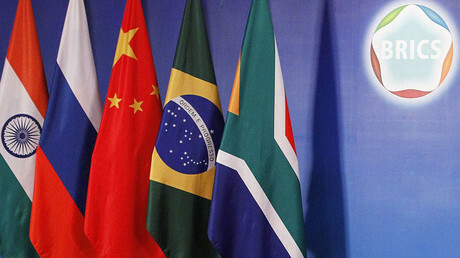 The BRICS New Development Bank (NDB) has approved its first package of loans worth some $811 million. The four projects in Brazil, China, South Africa and India are all in the renewal energy development sphere. The decision to approve the first loans, which are to be handed out in tranches, was approved by the NDB at the board of governors on the sidelines of the International Monetary Fund (IMF) and the World Bank spring meetings in Washington DC, RIA reported. New Development Bank sanctioned 4 loans including a loan of US$ 250 million for a renewable energy scheme in India.Good beginning. The NDB decided to provide $300 million to Brazil, $81 million to China, $250 million to India and $180 million to South Africa. The bank estimates that the renewable energy field projects with a combined capacity of 2.37MW together can help reduce the amount of harmful emissions by 4 million tons annually. “There are many more new projects in the pipeline including projects from Russia. They are at various stages of consideration or appraisal,” the NDB spokesperson said. The ministers also discussed creating a credit rating agency of their own to tackle the western dominance in this sphere. 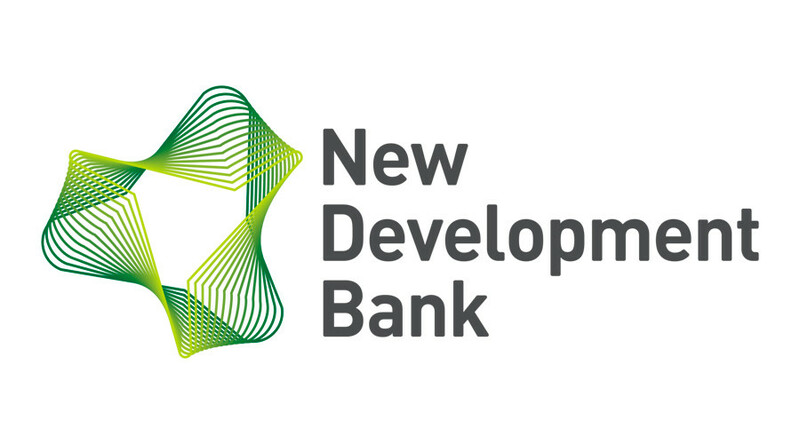 The New Development Bank created by Brazil, Russia, India, China and South Africa started its operations in July, 2015, with initial authorized capital of $100 billion. The goals of the bank, headquartered in Shanghai, is to fund infrastructure projects in emerging economies for sustainable development.